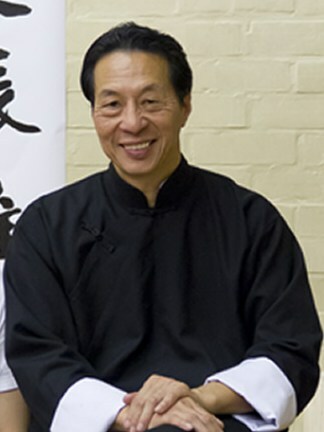 The association’s vision is to teach authentic Ip Man Wing Chun to an exceptionally high standard. 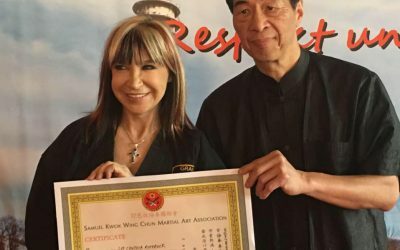 The goal of this website is to outline the responsibilities that come with teaching Wing Chun and being part of the Samuel Kwok Wing Chun Martial Art Association. It is designed to give help, advice and guidance. 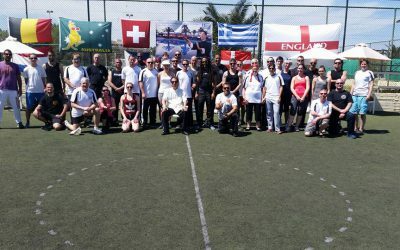 The SKWCMAA is a worldwide association with representatives in many countries. If you wish to be part of our association as a student or active member please visit this page: Membership Options. 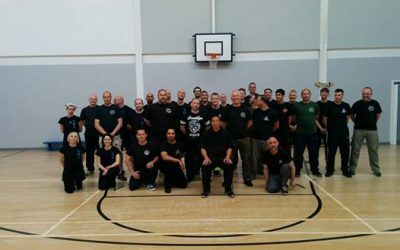 If you wish to join our association as an instructor or with your school please go to this page: Instructor Application. "I want to pass on Ip Man Wing Chun as taught by the late Grandmaster Ip Man and GM Ip Ching and GM Ip Chun "